How much do you move each day? Each week? Here at Caulfield Natural Health Clinic, we often talk to people about improving their health, reducing their injuries, or returning to sport and work. What we have found is that people who make the best long term recovery and maintain the best physical health, are those people..
Coming into the cooler months, we are all more prone to coughs, colds and chest infections. Physiotherapy can be useful to help people with chronic lung conditions, where they experience shortness of breath and or excessive phlegm production. Some examples include asthma, emphysema, chronic bronchitis and bronchiectasis. How your lungs work: The body absorbs oxygen..
Last weekend, two of our practitioners, Daniella (Osteopath) and Shanee (physiotherapist), were lucky enough to attend this conference, discussing all the latest research into hamstring injury, reducing risk of injury, and management. It was a really interesting day, and so we thought we would share some of the key points with you all. 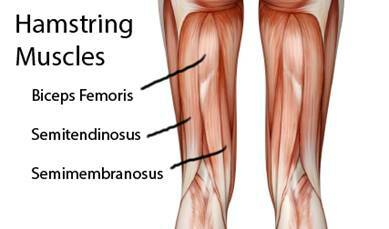 Hamstring is..
Septemeber the 8th marks World Physiotherapy day, a global event recognising the incredible role physiotherapists play in the community and the relationships that patients have with their physiotherapist. 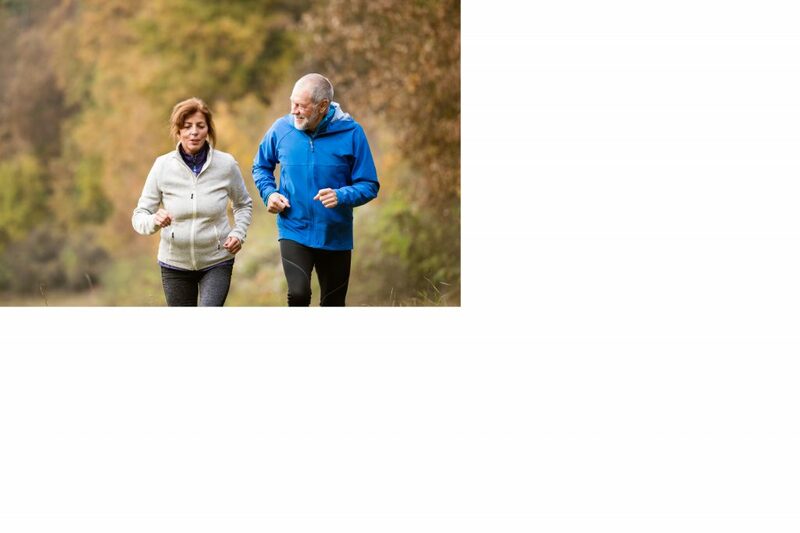 The theme for this year’s World Physiotherapy Day is ‘add life to years’, building on the findings of WHO’s World Report on Ageing and Health and a.. This Movember, the Australian Physiotherapy Association is encouraging everyone to get moving for better health, and have set a 30 day challenge of being active in some form every day. 1 in 4 adults in the developed world don’t exercise enough. Moving more in our everyday life is crucial for preventing disease and reducing the risk.. Seeing as the cold weather has arrived, it’s tempting to let ourselves go and hibernate on the couch:). Don’t let all your good work go to waste, here are some simple tips to help keep your exercise routines on track over the coming winter months! Join a health club Take the stairs Find an indoor..
A sprained ankle occurs when there is damage and tearing to the soft tissue and ligaments of the ankle. The lateral ligament, which sits on the outside aspect of the ankle and acts to prevent the foot and ankle from turning inward excessively, is the most commonly affected. Ankle sprains can range in severity, from..
A frozen shoulder is a condition characterized by inflammation, scarring and tightening of the connective tissue surrounding the shoulder joint, usually resulting in pain and a loss of movement. The exact cause is not known. 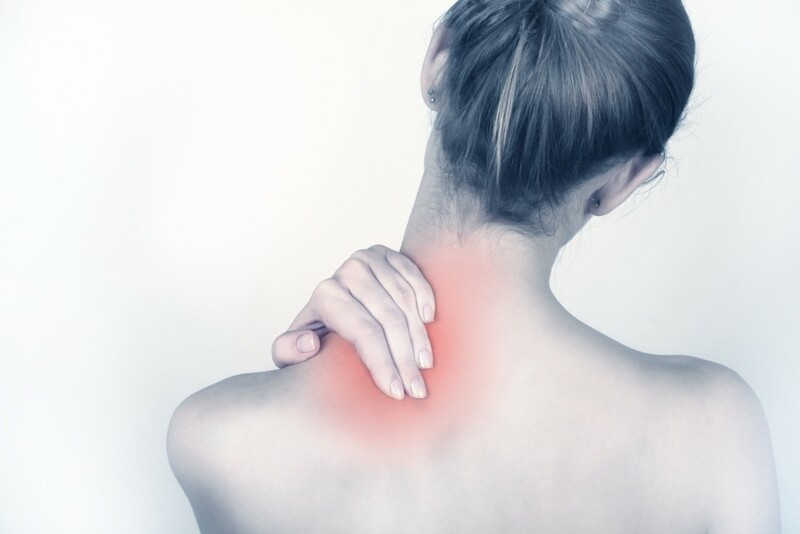 It can occur after an injury to the shoulder, after a period of immobility, or it can occur spontaneously. Frozen..